Refunds might be possible if cancelled before 4 weeks prior to the event. If there are Emergency the participants will be contacted via their contact information. Please contact delgadomatac@tas.tw if you are interested in volunteering for this event. 9:00 AM - 12:00 PM Practice matches , Optional Skills Challenges. 12:00 PM 1:00 PM Lunch. 1:30 PM - 5:00 PM Qualifying matches, Optional Skills Challenges. 9:30 AM - 10:00 AM Alliance selection. 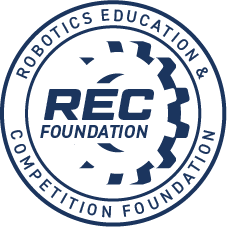 10:00 AM - 12:00PM Alliance Elimination matches, Optional Skills Challenges. 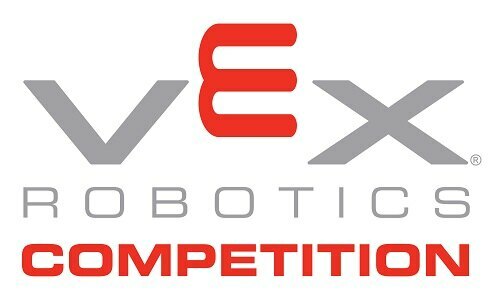 This is the 8th annual Vex Formosa Competition. Teams from throughout the world are welcome to participate.